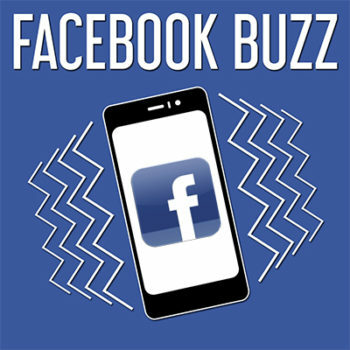 Whatever kind of music you’re creating, we’ll create the Facebook Buzz you deserve and get the message out to a relevant audience. We’ll drive meaningful traffic to your new release. Or we target a local audience for your next show. Our results will absolutely crush the efforts of those who rely on limited knowledge and experience. Remember, creating fans and building brands is what we do.